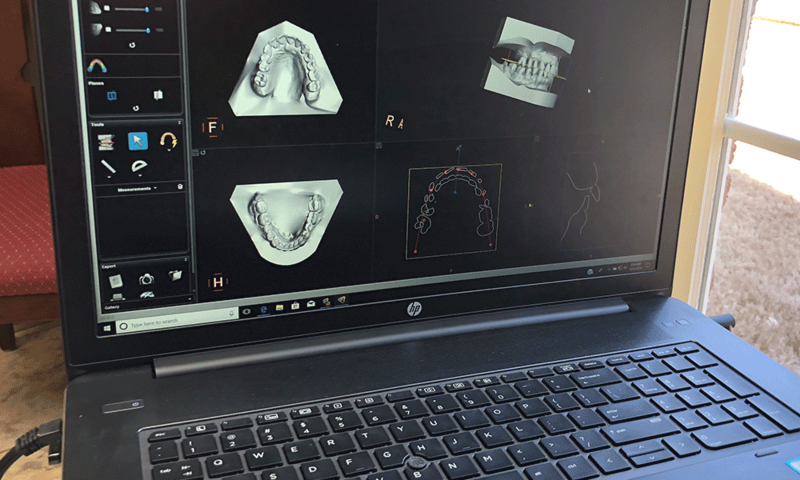 As a digitally-driven office utilizing advanced technology, Reach Orthodontics is always looking for ways we can make the orthodontic process more streamlined and less invasive. 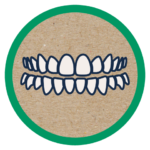 Reach Orthodontics offers our patients digital panoramic views of their teeth, jaws and supporting structures. Digital radiographs are much clearer, show more information, and use considerably less radiation for each exposure. 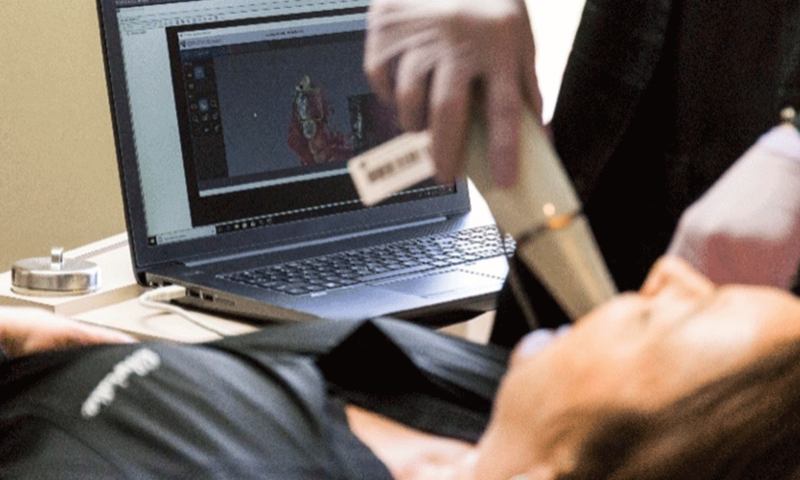 This technology not only helps when diagnosing your specific needs, it is also a tool that can help us create your perfect smile. 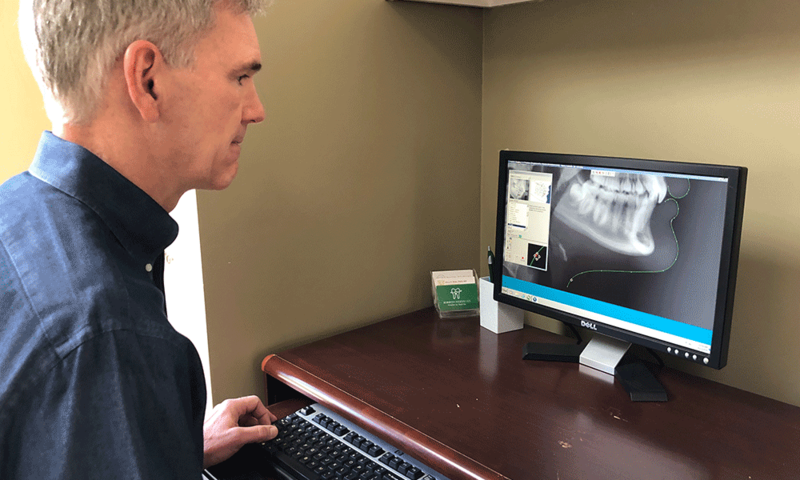 At Reach Orthodontics, treatment is even easier and more efficient with the use of our digital scanner. 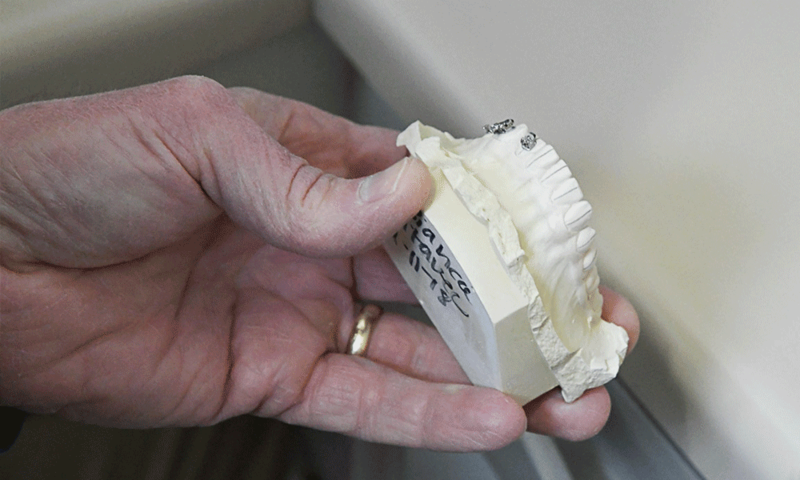 This state-of-the-art technology allows us to take accurate 3D digital images of your teeth and gums. 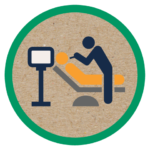 By utilizing this digital scanning system, we eliminate the need for impressions and expedite the process of starting your treatment. 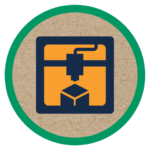 We use a 3D printer as part of our advanced technology to print models of your teeth and create retainers, aligners and many other orthodontic appliances. The best part of our 3D printer is the ability to create the clear orthodontic retainers we need, precisely when we need them, without the traditional goopy impressions.